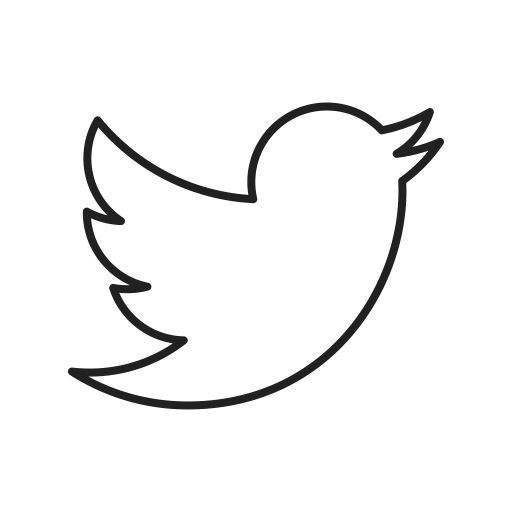 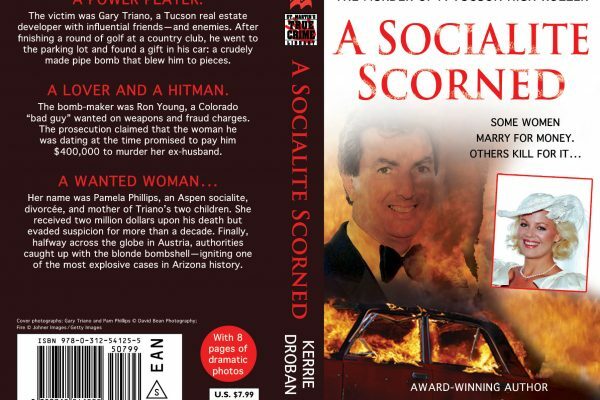 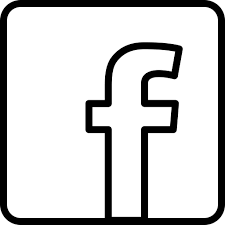 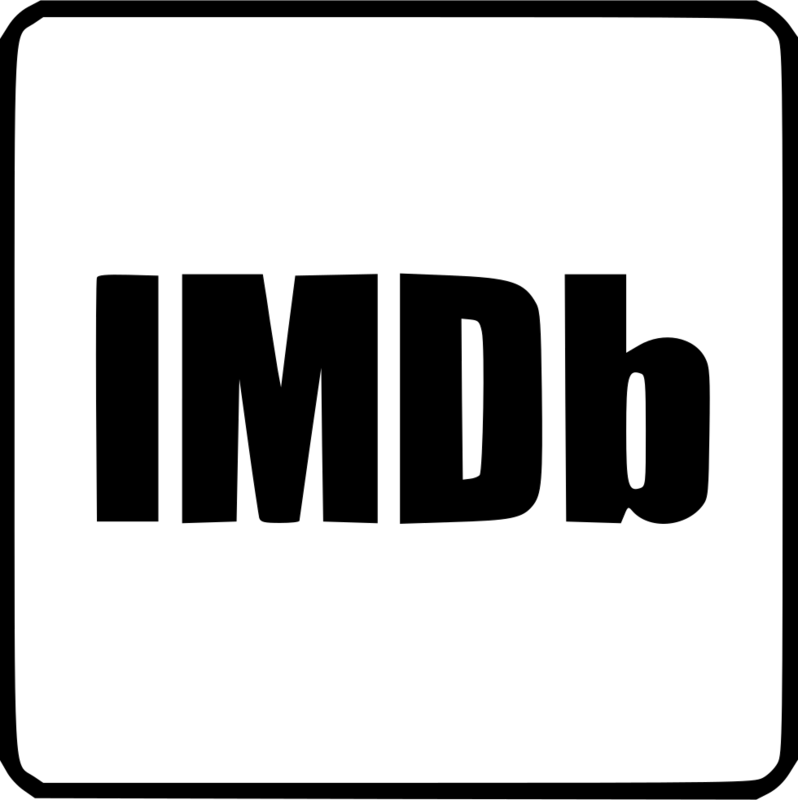 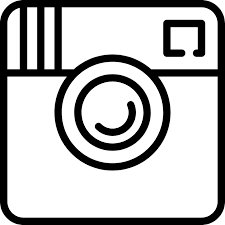 Kerrie M. Droban is an award winning author and attorney in Phoenix, Arizona. 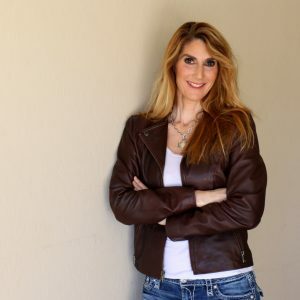 A graduate of The Johns Hopkins University Writing Seminars and the University of Arizona, she studied playwriting with Edward Albee and poetry with Peter Sacks, Carolyn Kizer and Joy Harjo. 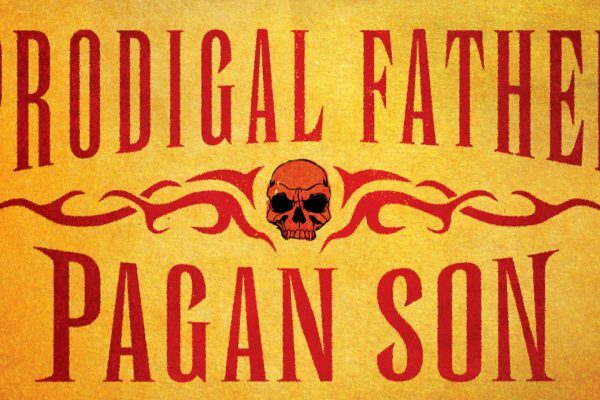 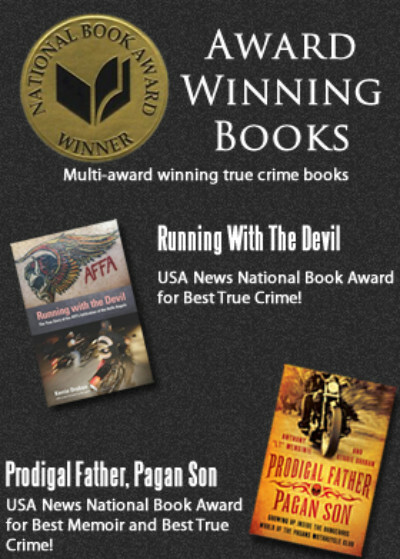 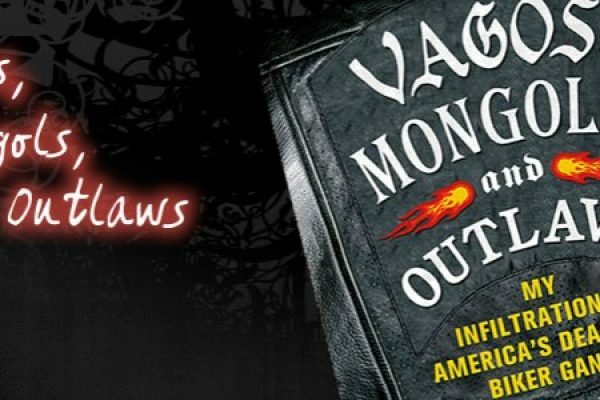 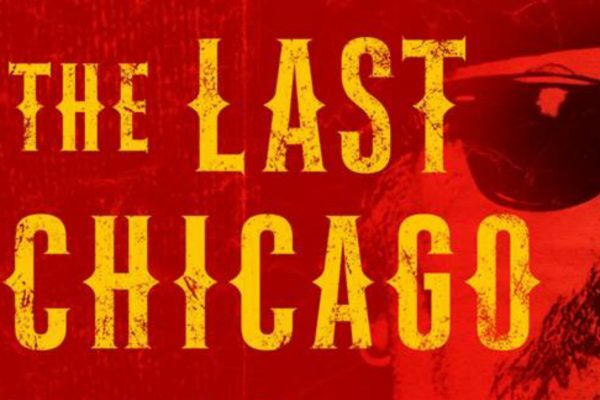 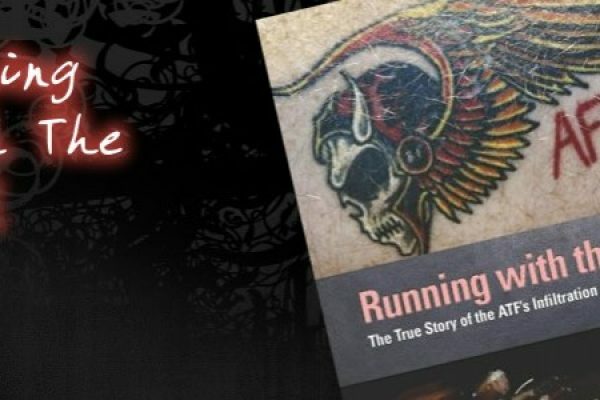 Droban’s true crime books Running with Devil: The True Story of the ATF’s Infiltration of the Hells Angels and Prodigal Father Pagan Son: Growing Up Inside the Dangerous World of the Pagans Motorcycle Gang have received critical acclaim.